FREE SHIPPING Variocage U.S. & RETURNS ACCEPTED. 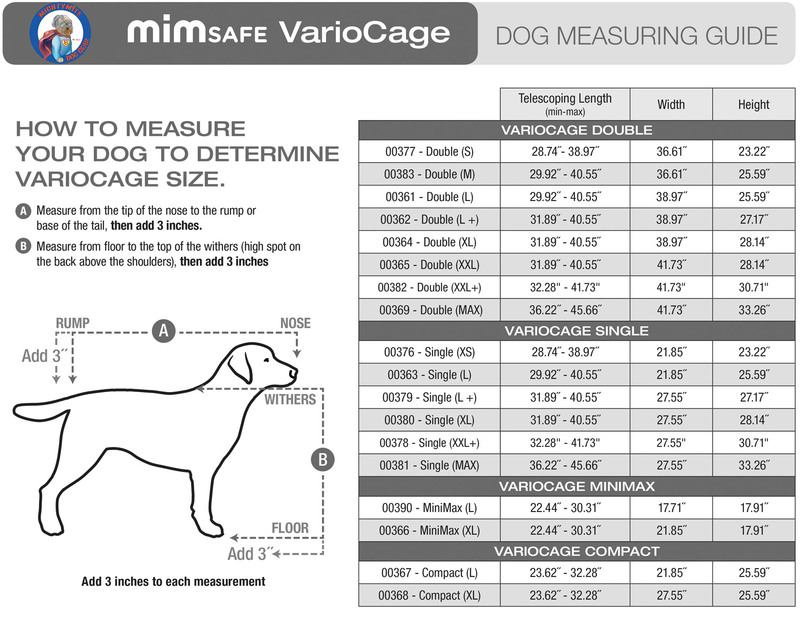 Mim Variocage dog crate is the only dog car restraint / dog car travel crate on the market that has crumple zones. 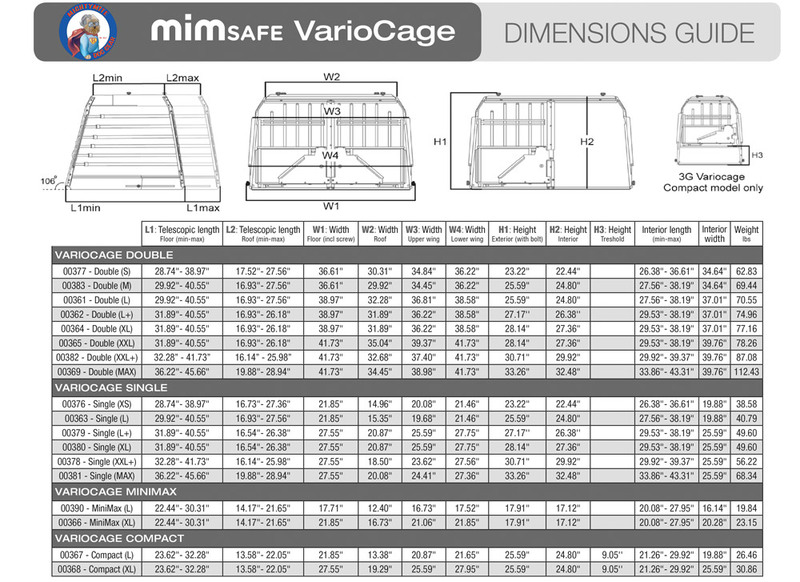 Variocage is crash tested in Sweden & designed with crumple zones to absorb the impact of rear-end collisions, front end collisions and roll-over car accidents. Available in the United States / North America through Mighty Mite Dog Gear. Be the first to review “Variocage Double L+” Click here to cancel reply.